Without specialized equipment, large-format or wide-angle projections can only be realized by distributing the image across several projectors. The media server that Fraunhofer FIRST has developed in close cooperation with Carl Zeiss facilitates auto-calibrating projections onto randomly shaped surfaces and consists of the show player, screen configurator, and show manager. The player displays the media (e.g. films, videos, sounds, and texts) and provides partial images to each projector. No specialized hardware is needed because image processing takes place on ordinary PCs. The screen configurator is the planning tool. With it, the projection geometry is defined in advance and an appropriate projector setting considering the respective projector types and determining projector number, position, and orientation is determined. It is responsible for auto-calibration and calculates the distortion rules needed by the player to compose a seamless overall image regarding geometry, brightness, and color from the projectors’ partial images. Different media types are combined to shows and replayed in real-time with a resolution of 8K x 8K. 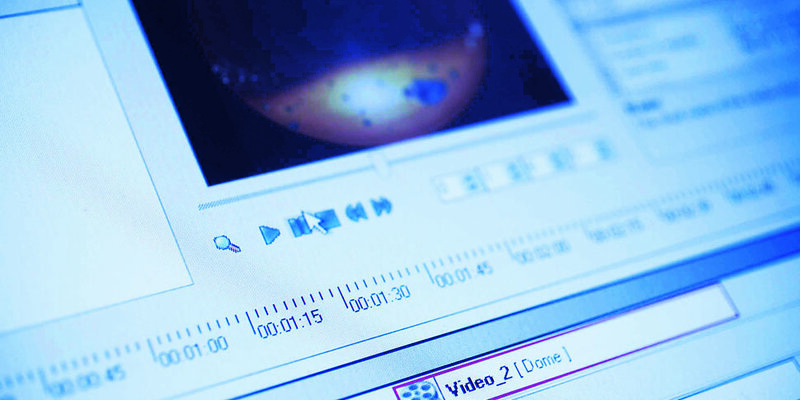 Similar to a video editing program, various media types such as film and still images can be combined and external devices can be integrated. Gamepads or joysticks can be connected to the system to provide an immersive gaming experience. Additionally, device-free control of multi-media content is possible through gesture commands. Live input can easily be integrated through the combination of different media in real-time (Realtime Compositing). The technology is suitable for active and passive stereo projection. The software can be licensed in two ways: the software can either control multi-projector systems directly as a stand-alone model. Alternatively, individual segments of the system can be integrated into existing visualization systems. Fraunhofer FIRST is available to license holders as a competent partner in the further development of the system. Carl Zeiss is using the system as the basis for its PowerDome system (digital planetarium).